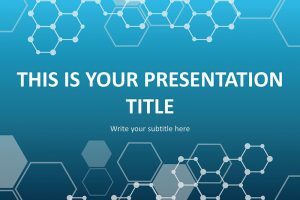 The 25+ Free Science PowerPoint Templates are a great way to display any experiment or lecture. 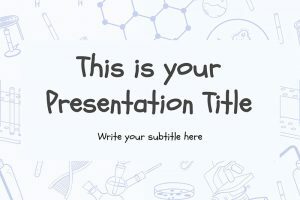 These templates are designed with putting an emphasis on large graphics to keep the attention of the audience and display the scientific subject. Less is more in regard to text in these templates as large amounts of text will make these templates appear busy. 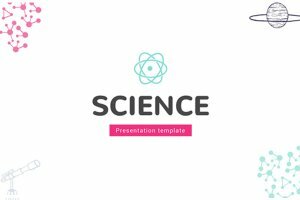 With a mix of geology, chemistry, biology and more, these templates offer a variety of choices! 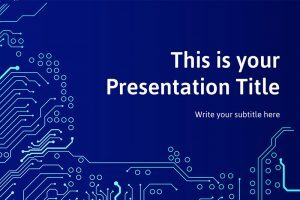 There are many uses for these templates but a few examples are science lectures, explaining an experiment or displays at a convention. 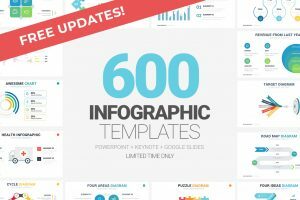 These templates can be downloaded in PPT for easy use in PowerPoint and Google Slides.